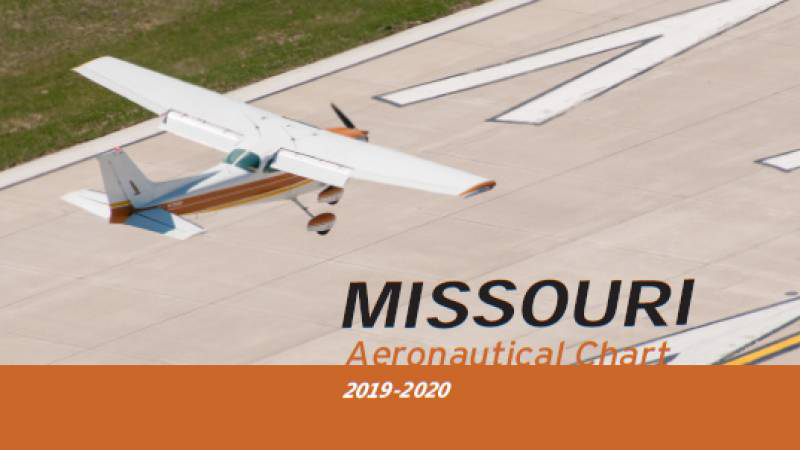 Missouri’s aeronautical chart has been updated and is now available to pilots and other aviation enthusiasts. A planning tool for pilots and users of Missouri’s aviation system, the chart is produced every other year by the Missouri Department of Transportation (MoDOT). 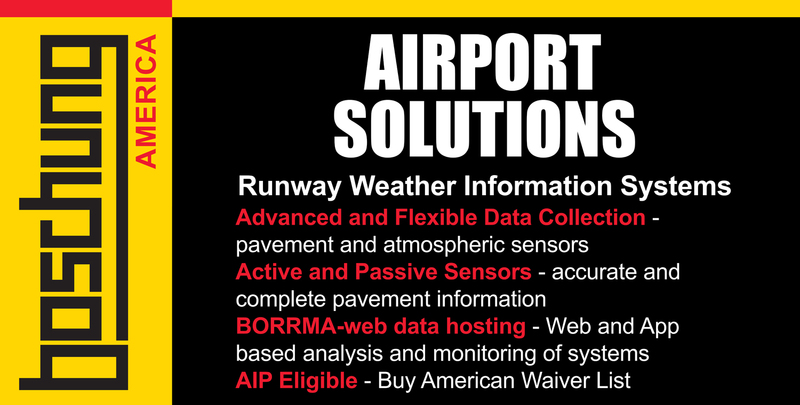 The chart provides airport information, communication frequencies, a guide to airfield signs and airspace classification and an updated listing of all aviation weather reporting stations in the state, their frequencies and phone numbers. Pilots should employ discretion when using this chart. Aeronautical information changes frequently. It is vitally important that pilots consult appropriate and current Federal Aviation Administration aeronautical charts, publications and Notices to Airmen essential to flight safety. Each year, about 18 million passengers travel through Missouri’s airports. Airports also allow Missouri residents and businesses to ship and receive goods from all over the world. Aviation in Missouri employs over 100,000 individuals with an annual economic benefit of $11.1 billion. About 1.5 million takeoffs and landings are conducted annually at Missouri airports. Funding to produce the Missouri Aeronautical Chart comes from aviation fuel taxes through the State Aviation Trust Fund. It is available at no charge and is printed on synthetic paper, which increases durability. Aeronautical charts are available at most local airports in Missouri, by contacting MoDOT’s customer service center toll-free at 1-888-ASK-MODOT (888-275-6636), via e-mail at aviation@modot.mo.gov or by writing to MoDOT’s Aviation Section, P.O. Box 270, Jefferson City, MO 65102.